Most E36 M3 engines today need more fuel to balance the air-fuel ratio after adding modifications such as cold air intakes, cams, headers, etc. During our own testing we found the stock BMW injectors reach their limits with only a few modifications (intake, HFM, and basic chip). Anything more than these basic upgrades and you will need larger injectors. In the packages and kits we have developed we found these Bosch 24 lb injectors to be ideal not too large and not too small. With the correct software you can run your engine without fear of the mixture being too lean. 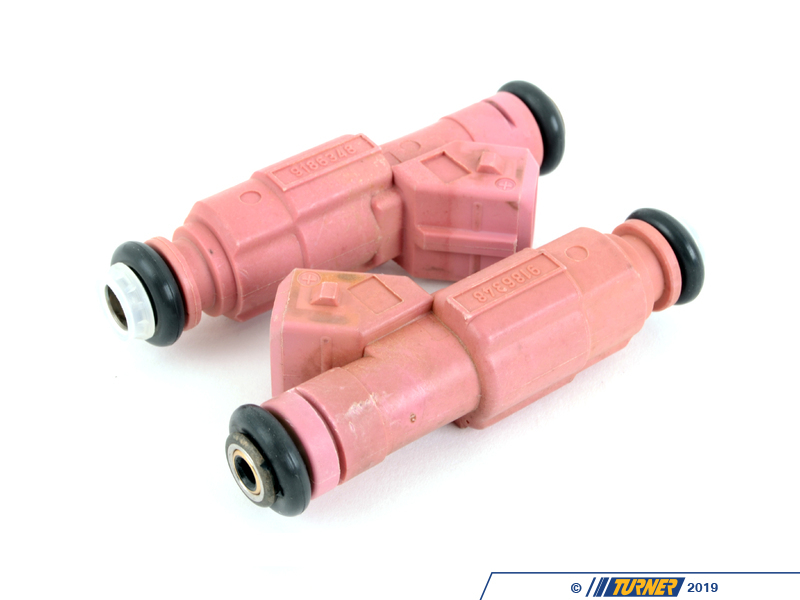 We use these injectors in our 3.2 OBD-II kits as well as in our 3.0/3.2 OBD-I systems. 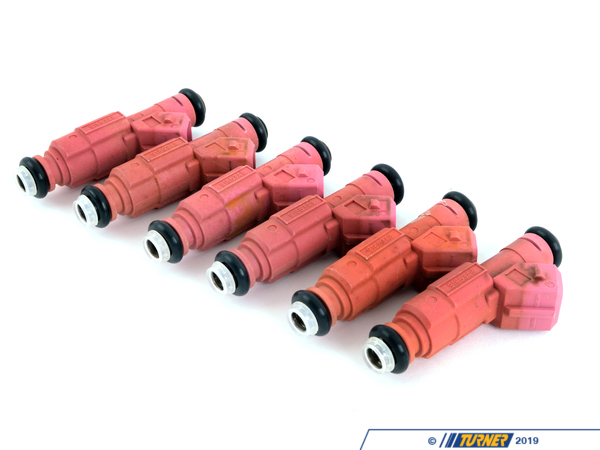 These injectors, and the software we developed for them, are designed for the E36 M3 only. We have not seen a reason to use them on a E36 325/328. 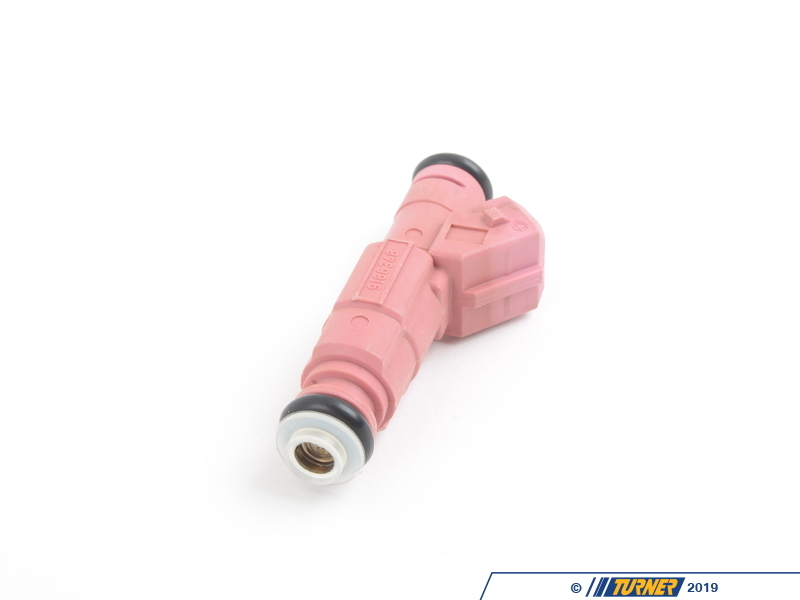 The original 24lb injector that was common for E36 M3s since 1995 has been harder and harder to find. While once common in the BMW and other tuning markets, they are no longer produced new by Bosch in the original spec. 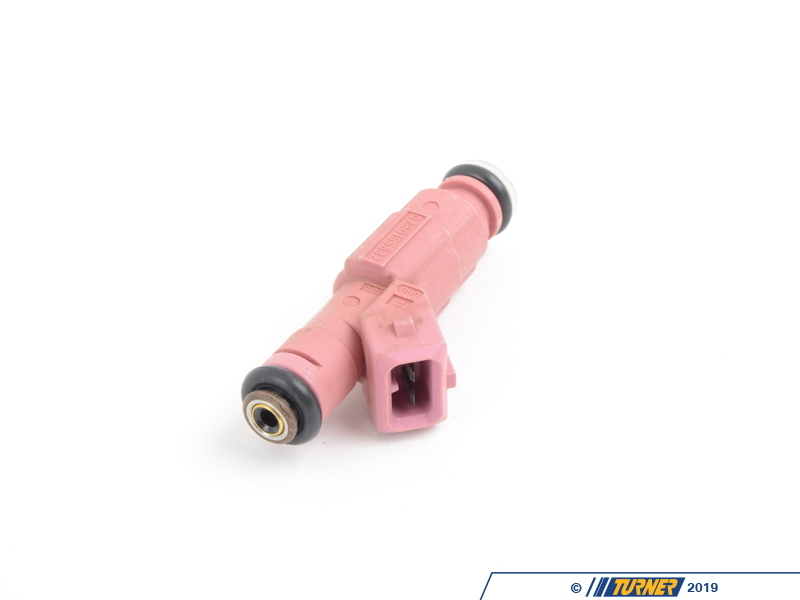 In order to maintain the balance in our tuning programs we have sourced refurbished 24lb Pink top injectors that have been cleaned and flow-tested to be of the correct spec and matching to the software in our packages. There are other injectors out there but vary slightly in spec and we wanted to remain as true to the original tuning work that we did. Note: You should never use a fuel injector that is not properly calibrated to your engine with the proper software. Doing so can seriously damage the engine, ECU, or injectors.